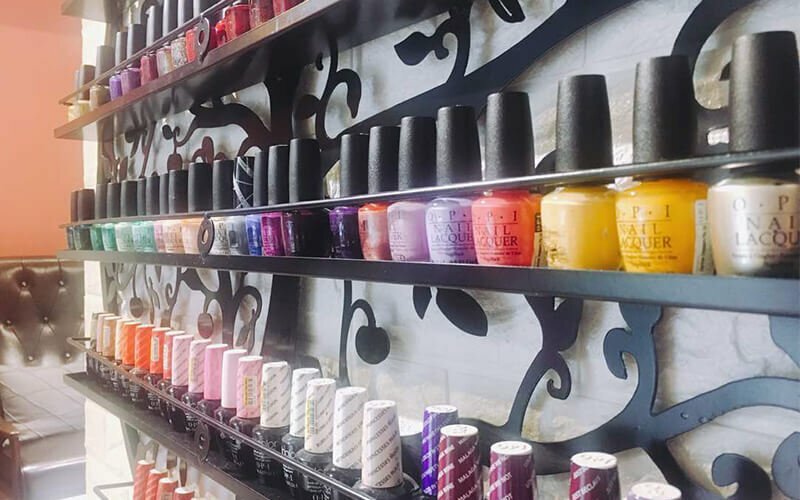 Transform dull nails into eye-catching works of art with a gel manicure session! Top it off with a spa pedicure because your toenails deserve just as much love! Valid Sun - Fri:10.30am - 7.30pm.Not valid on Sat and public holiday. Limited to first-time and existing customers of A Naillicious Nail & Spa Studio.